Marcus is a registered Australian patent attorney practising primarily in the fields of mechanical patents and registered designs. 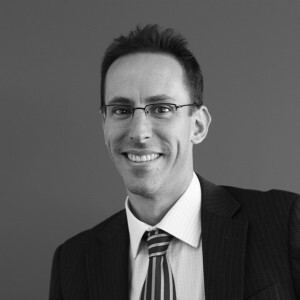 Marcus has extensive experience managing large international patent and design portfolios for local Australian clients. Marcus is also a registered Australian trademark attorney and has widespread experience in the prosecution and enforcement of trademark registrations. Marcus’ broad engineering knowledge has helped clients across various industry sectors protect their inventions with robust patent portfolios. Recent renewable energy and sustainability trends have seen Marcus involved in patent portfolios in the renewable energy sector and the materials recycling industry.